The SOSTER Rock T-Shirt is a fitted shirt. If you like a more relaxt fit order a size bigger then normal. The neck is a high rounded neck. 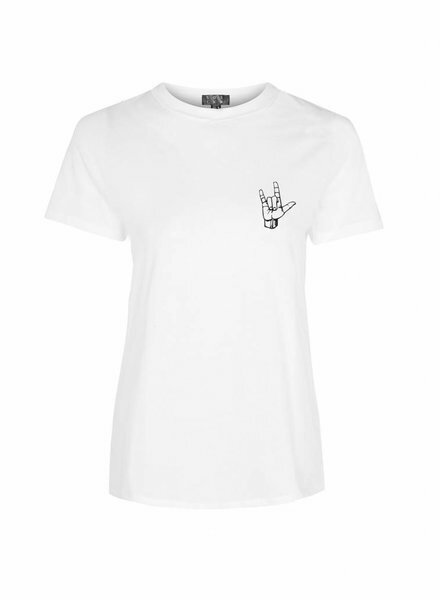 Get you basic look perfect with your SOSTER T-Shirt: Rock on! The SOSTER Love T-Shirt is a fitted shirt. If you like a more relaxt fit order a size bigger then normal. The neck is a high rounded neck. 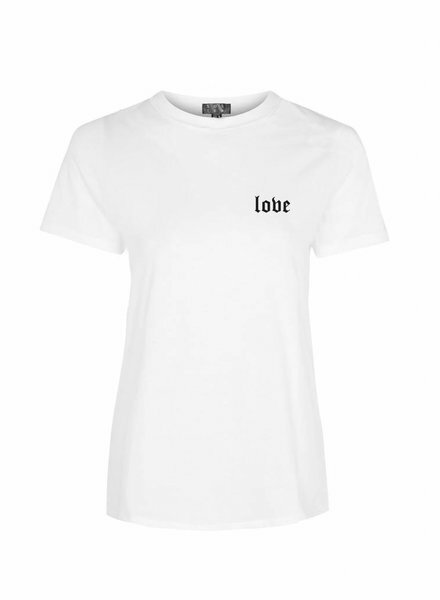 Get you basic look perfect with your SOSTER T-Shirt: Love is More!